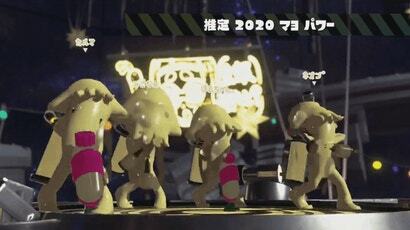 Splatoon 2's big event has kicked off in Japan, where players are finding that the game takes the mayo vs ketchup theme all the way. Yes, you will be shooting the warring condiments onto your enemy squids this weekend. Eww.